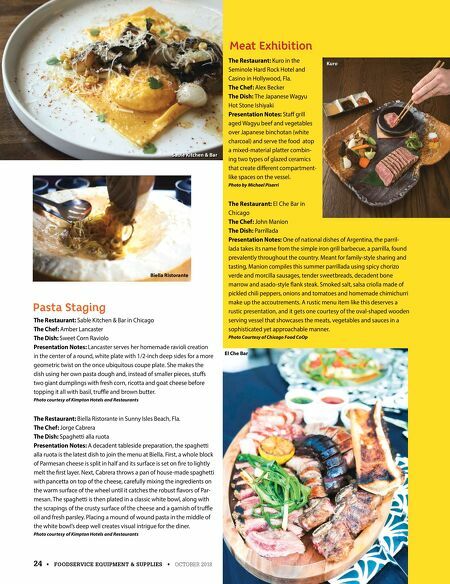 STEP INTO A family-owned, customers-first experience. At Everidge, we're proud to be family-owned. That's why we're always listening — from concept to completion — because our customers are part of our family too. With six U.S. manufacturing facilities, we're in your backyard no matter where you are, offering shorter lead times at an affordable price. 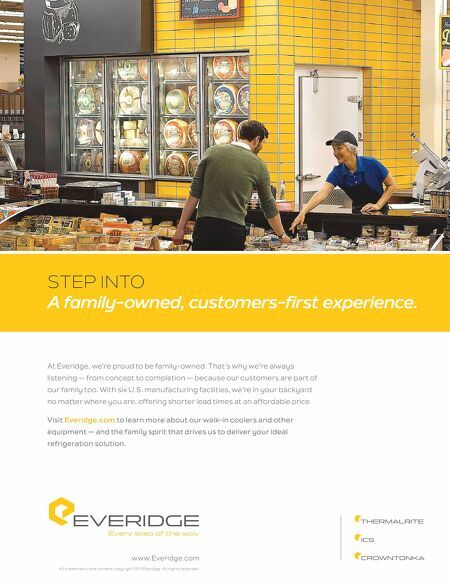 Visit Everidge.com to learn more about our walk-in coolers and other equipment — and the family spirit that drives us to deliver your ideal refrigeration solution. www.Everidge.com All trademarks and content copyright 2017 Everidge. All rights reserved.